Virginia’s diverse economy and strong business climate provide a gateway to North America for Chinese companies. Chinese companies will find easy access to the U.S. market with 47% of the U.S. population located within a one-day drive of Virginia. The Commonwealth’s strong transportation infrastructure ensures optimal access to major east/west and north/south interstate highways and rail lines, regional and international airports, and seaports. 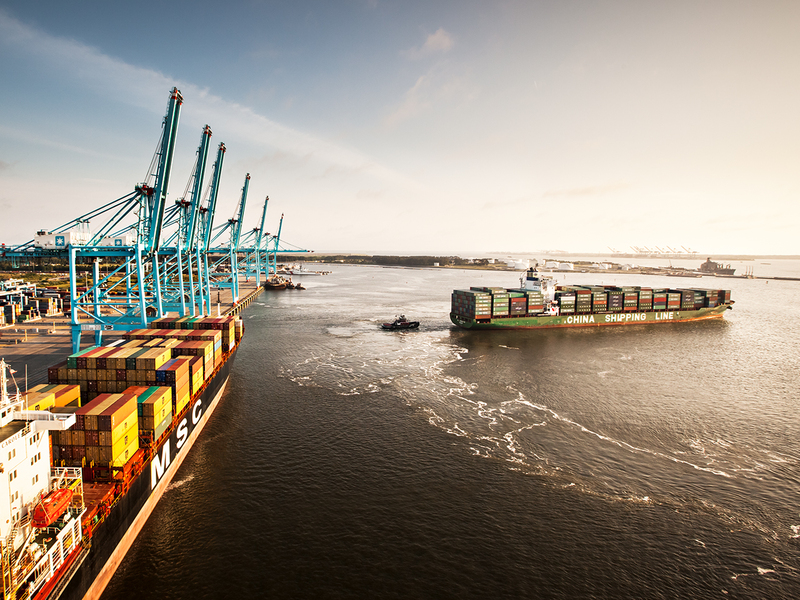 The Port of Virginia is planning for additional growth with major expansion projects currently underway, and is the only port on the East Coast authorized for 55-foot channel depths to handle the larger cargo ships of the future as first and last port of call. The Port of Virginia moved 2.8 million TEUs in 2017 – making Virginia an ideal location for import or export centers. Virginia’s proximity to Washington, D.C., allows for quick access to U.S. Embassies and federal decision-makers. 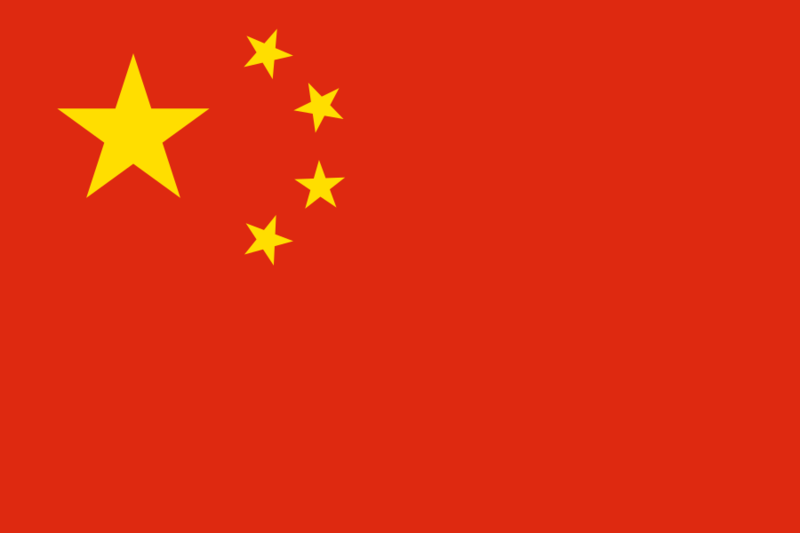 Nonstop service to Beijing is available on United Airlines and Air China from Dulles International Airport, located in Virginia. 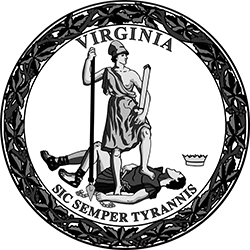 Virginia is also a great place to live. The state’s diversity can be seen in its variety of landscapes, from Atlantic Coast beaches to the Blue Ridge Mountains. Virginia is home to a moderate four-season climate and provides a wealth of options for your employees to enjoy. 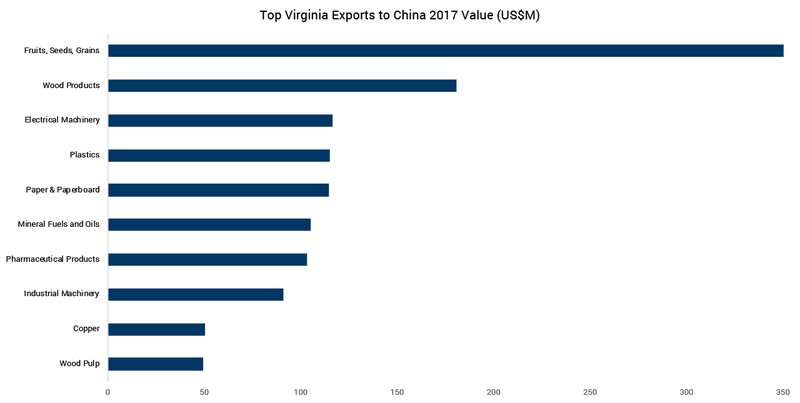 In 2017, China ranked 2nd among Virginia export destinations. We are excited to be able to acquire the Nautilus commercial licensing rights and to be able to manufacture world-renowned strength products in Independence, Virginia. The skilled workforce has consistently built some of the best, if not the best, strength fitness equipment in the world. This campus will become our major world-wide strength manufacturing hub.